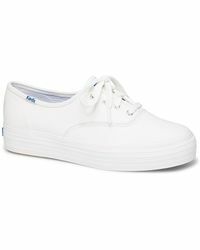 Keds has provided laid-back, effortlessly cool footwear since 1916. 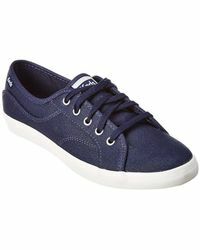 The long-running brand is renowned for its simple yet instantly recognizable style. 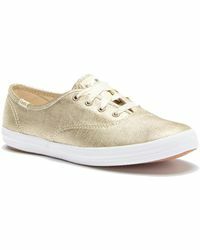 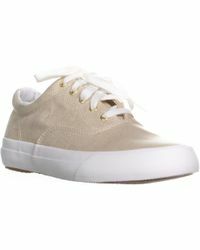 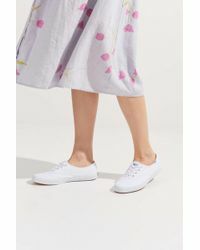 The Keds sneakers collection produces a variety of chic items. 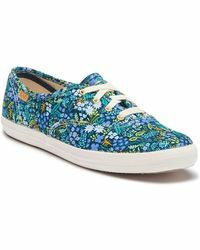 With shoes ranging from simple, block colours to funky prints, there is a pair of Keds sneakers that will complement any daytime outfit. 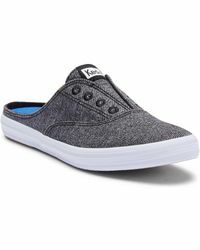 Made from the finest fabrics with high-quality soles, these sneakers will become go-to staples for your casual closet.